From September 20, except for the Forest of Cherry Trees, we will resume business as usual. 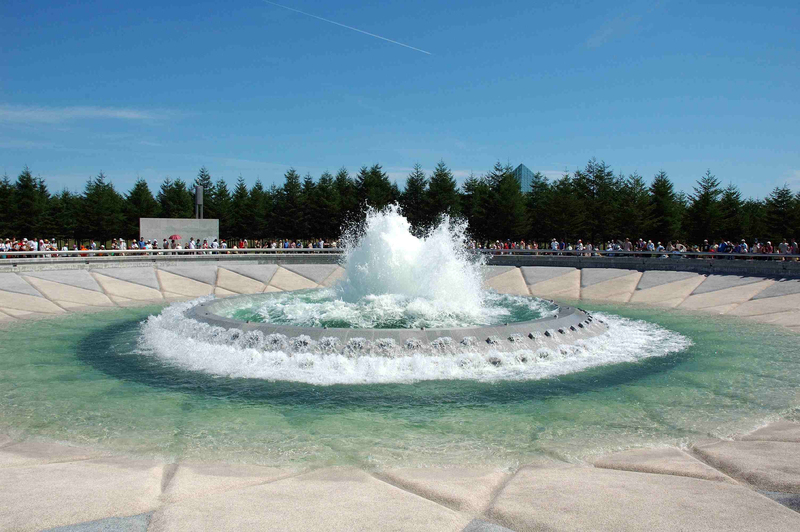 In addition, repair of the Sea Fountain is completed, and you can enjoy a long program from tomorrow. There are a lot of damages such as fallen trees because of the typhoon. Many half-fallen trees are still left in forests (Forest of Cherry Trees, Larch Grove, Forest of White Birches, and other trees around the road.) Please keep away from these forests. In addition, please do not touch the fallen trees waiting for removal. And if you come with children, please do not look away from them. -Moere Beach has been closed from September 5. -The operation of Sapporo Smile Bus was cancelled this year.